Aberdeen City Council has vowed to raise the Palestinian flag over the Town House later this year to show solidarity with people affected by the conflict in Gaza. 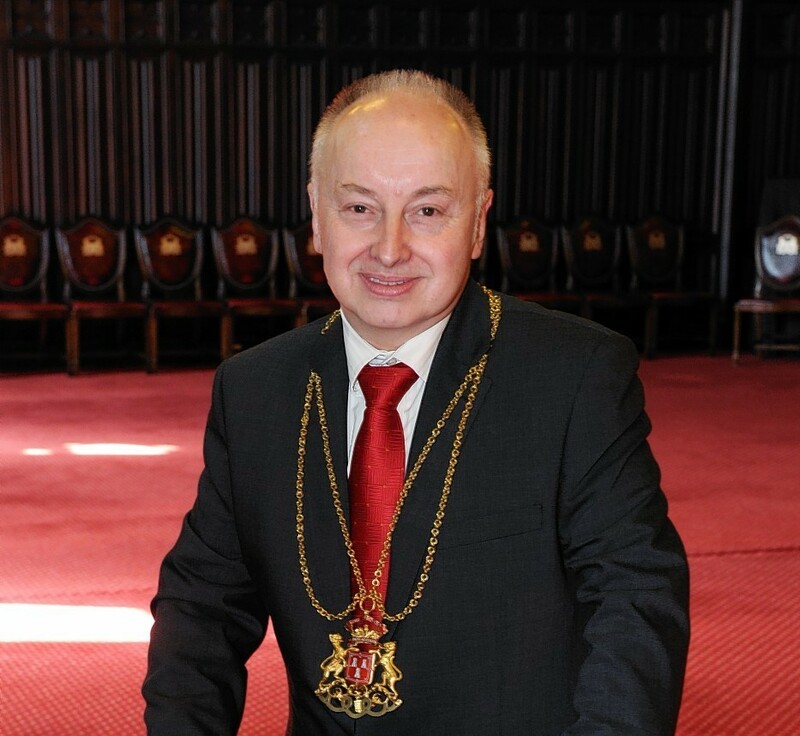 Lord Provost George Adam said he hoped the move on November 29 would be supported by local people. Nearly 1,900 Palestinians and 67 Israelis have been killed since fighting between Israel and Hamas began in early July. Negotiations are under way to extend a temporary ceasefire in place in the Gaza Strip which expires today. Glasgow City Council – twinned with Bethlehem – is expected to raise the Palestinian flag today and Fife Council has announced it would do the same at its Glenrothes headquarters for a week. Mr Adam, said: “Last year I instructed the Palestinian flag to be flown from the Town House for the first time on UN International Day of Solidarity with the Palestinian People. “I intend to continue that show of support on November 29 this year and it is my hope that many people in Aberdeen will support that move. Aberdeenshire, Moray, Highland, Shetland and Western Isles councils said they had no plans to fly the Palestinian flag. Meanwhile, a Highland Free Church of Scotland minister has accused the Kirk, which owns the Scots Hotel in Tiberias, Israel, of “turning a blind eye to Hamas”. The Rev John Ross, who leads the Glenurquhart and Fort Augustus congregations, said he took exception to remarks made by Church of Scotland General Assembly Moderator John Chalmers. The Kirk minister claimed that a settlement would only come with “an end to the Israeli military operation in Gaza”. A rally calling for an end to the armed conflict in Gaza was held outside Holyrood yesterday. And the Disasters Emergency Committee in Scotland is today launching an appeal for people affected by the conflict in Gaza.